The Family Weekend Cookout is an annual Tech Terry event, celebrating what makes Terry Scholars unique and proud. It is a day to highlight our achievements and personality fun activities to bring our Terry community together. Every year, alumni, family members, faculty and people from all over campus gather to celebrate our scholars and the university that has touched their lives in some way. Consider supporting our scholars and this tradition. 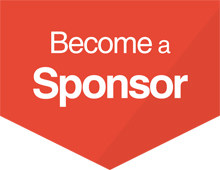 Be a sponsor.